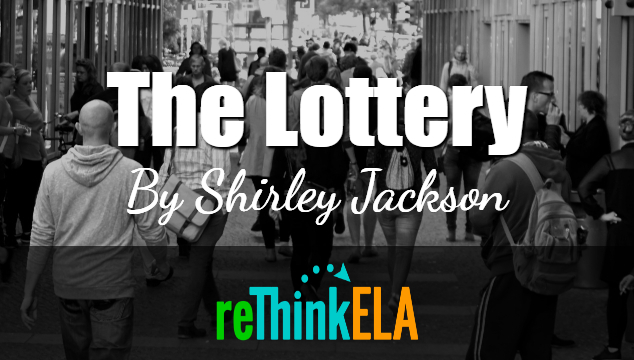 The Lottery by Shirley Jackson is a short story that calls into question the traditions of a small town. Students will love the ending! Success! Now check your email to confirm your subscription and access to The Lottery resources.